Dynamic Forge & Fittings (I) P. Limited is highly acclaimed manufacturer of pipe fittings & flanges. Dynamic Forge & Fittings (I) P. Limited, produces the flanges which meet all international quality standards such as DIN, EN1092-1, BS4504, ANSI, API, MSS, AWWA, UNI, JIS, SANS, GOST, NFE, ISO, AS, NS etc. We are manufacturing 75lbs, 150lbs, 300lbs, 600lbs, 900lbs, 1500lbs, 2500lbs, PN6, PN10, PN16, PN25, PN40, PN63, PN64, PN100, GOST 12820 and GOST 12821, PN0.6MPA, PN1.0MPA, PN1.6MPA, PN2.5MPA, PN4.0MPA, SANS1123 or SABS1123, 600kpa, 1000kpa, 1600kpa, 2500kpa, 4000kpa flange ratings as per application or client’s requirement. The Lip type flange ratings are very important for flanges application, correct flanges rating will keep the application safe. Dynamic Forge & Fittings (I) P. Limited specializes in manufacturing high pressure, large diameter, high yield, and specialty flanges. Lip type flange are manufactured using superior grade of steel like Carbon Steel, Alloy Steel, Stainless Steel 201/202, 304/304L, 310S, 316/316L, 317L, 321/321H, 347/347H, 904L. These Flanges are most durable and manufactures to fit in different size of Pipes. The majority of our flanges are manufactured from forged steel with a limited amount machined from bar stock. The forged construction provides higher strength and durability to provide long lasting performance in the application. Do you need your Lip type flange or other pipe flanges shipped to you internationally? Not only do we ship all of our fittings & flanges globally, we will consolidate the order for you and ship it to the closest port near you. We have gained several Orders of Lip type flange from countries like US, Canada, Chile, Brazil, UK, Italy, Belgium, France, Portugal, South Africa, Nigeria, United Arab Emirates (UAE), Bahrain, Saudi Arabia, Qatar, Kuwait, Jordan, Malaysia, Thailand, Singapore, Indonesia, Sudan, Kazakhstan, Australia, Israel, Kenya, Russia, Tunisia, Vietnam, Colombia, Sri Lanka, etc. Should you like to send you next enquiry for Lip type flange to Dynamic Forge & Fittings (I) P. Limited, please send us an email. Our advantage welding neck lips high strength, good toughness, high reistance to corrosion, high pressure and temperature. the raw materials of them come in carbon steel, stainless steel, alloy steel, low temperature steel and high-performance steel. also, we can provide customized flanges according to customer requirements. 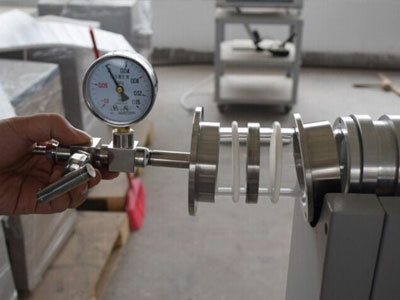 Lip is a type of industrial designed for the transfer of stresses on the tube to reduce the high stress concentrations in the base flange.Compared with other types, born neck lips are known tapering axis and gentle transition from the edge to the thickness of the pipe wall thickness. 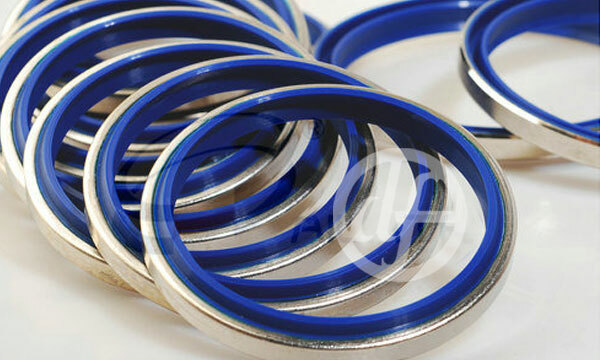 They deformation resistance, which is normally used for high pressure, high temperature conditions or low. Welding neck flange: 3/8 "~ 160"
Dynamic Forge & Fittings (I) P. Limited emphasis on the packaging to ensure that there is no damage during transit the Lip type flange. The Lip type flange are packed in wooden corrugated boxes foiled in bubble wraps & are marked with Grade, Lot No, Size, Degree and Dynamic Forge & Fittings Brand Mark. You can also contact us for customized marking.